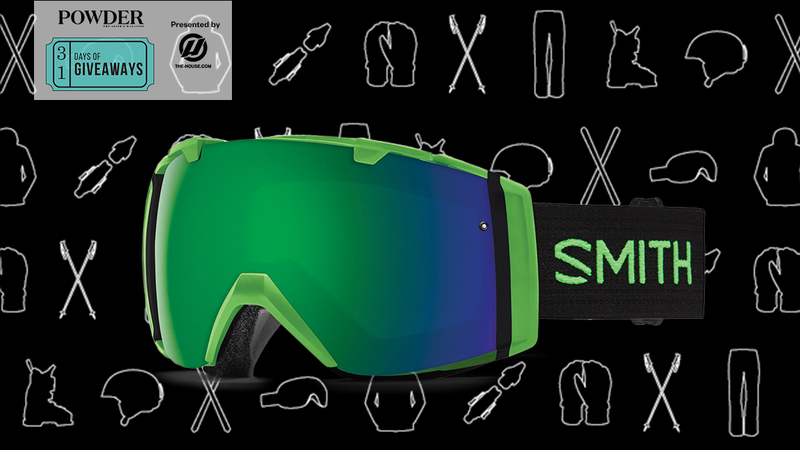 Smith is gifting a trio of new equipment: the Vantage helmet, I/O goggle, and Highwire sunglasses. The Vantage helmet has a headpiece built with 360-degree adjustability. Aerocore construction, featuring Koroyd technology, gives you full coverage and customizable protection, while increasing airflow across your dome. The I/O goggle and Highwire sunglasses feature Smith’s new ChromaPop lens technology, providing the highest levels of enhanced color and clarity by separating red, blue, and green light waves for a naturally clear and distinct coloration on the slopes. 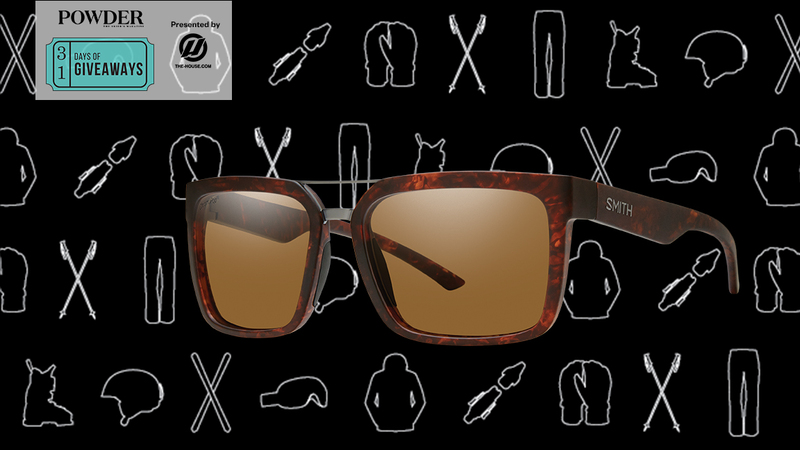 Originally from Sun Valley, Idaho, Smith was founded in 1965 with the invention of the first snow goggle featuring a sealed thermal lens and breathable vent foam. 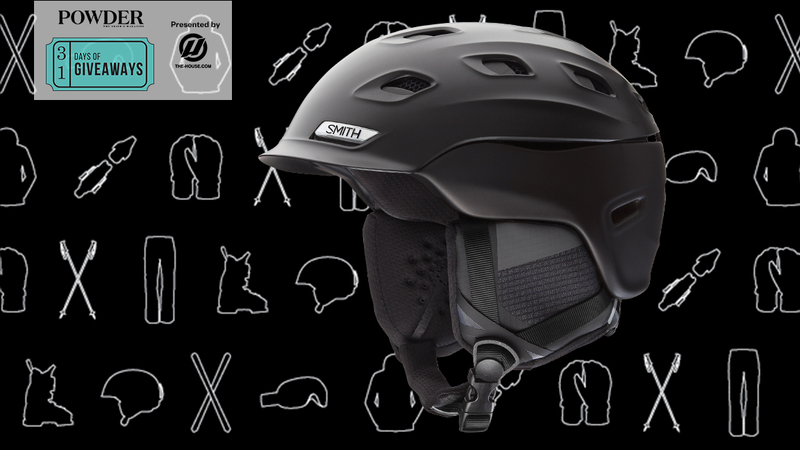 With 50 years of innovation and design experience, Smith is widely known today as an industry leader that pioneers advanced eyewear and helmets that incorporate dynamic technologies, optimized performance, and clean styling to fuel fun beyond walls. Smith seeks to power thrilling experiences in snow, surf, bike, fish, and peak performance outdoor adventures with a comprehensive collection that exudes modern style and vibrant personality. To Smith, the experience is everything. Additional information is available here. For the entire month of October, we'll be dishing out awesome prizes from the best brands in the outdoor industry. Your chance to win refreshes every single day. Skis, boots, helmets, goggles, lift tickets—you name it, we've got it, and it could become yours with a few simple clicks. Register once, twice, or all 31 days in a row, it doesn't matter. Check back daily for updated offers, and be sure to sign up at the end of the month for a chance to win the jaw-dropping Grand Prize. Since we can't make it snow, we're doing the next best thing: getting you ready for it. Learn more here.